Christ’s Hospital is a completely unique independent co-educational boarding and day school for boys and girls aged 11-18. 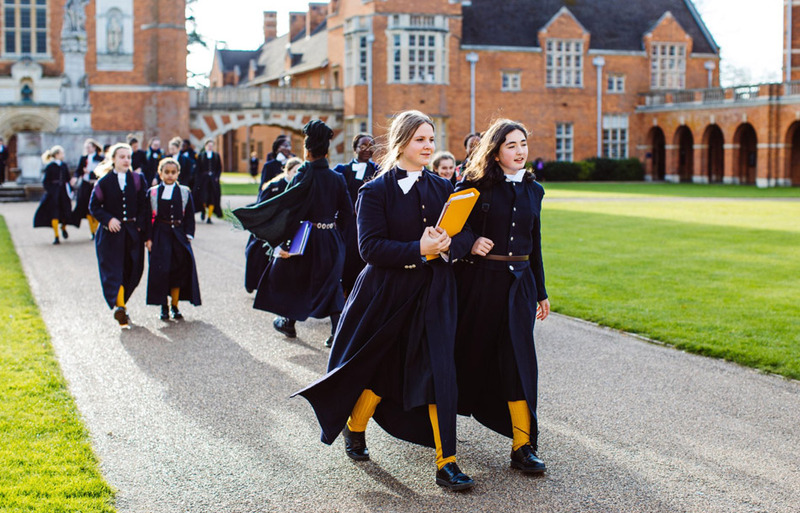 The School is one of the oldest boarding schools in the country and is unique in many ways, offering an incredibly high calibre of education to children with academic potential from all walks of life. Christ’s Hospital calls itself A School Like No Other, this stems from the School’s history, what the School is, what it does and what it strives to be. Before the School moved to Horsham in West Sussex, Christ’s Hospital was originally a London school (1552 – 1902) and looked after the city’s poor and orphaned children. The City of London Corporation, along with a wealth of donors continue to support the School’s ethos and charitable mission. As the forerunner in the field of social mobility, Christ’s Hospital is the leading charitable School in the country and an inspiration for other schools wanting to offer bursary assisted places. Pupils’ fees are assessed according to family income so it is a child’s ability and potential to benefit from a Christ’s Hospital education that determines their selection. This results in a social and cultural diversity that enriches our school community, and offers our pupils unique opportunities as we prepare them to take their place in the modern world. In recent years the School has made considerable advances with major improvements on the campus, an enhanced strategic and financial footing, and greater connectedness to the wider community, nationally and worldwide. Most of all, the School has kept true to its original mission, to create opportunity for those in need. The school believes in the benefits of a rounded and balanced education for all the pupils. 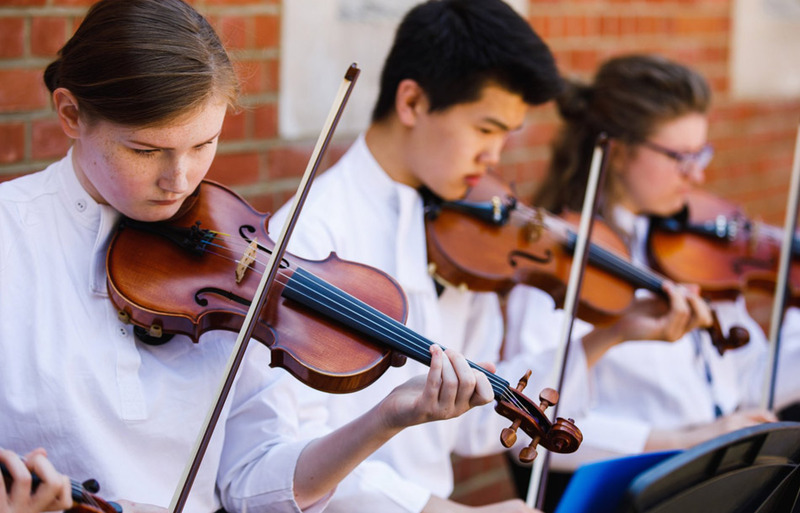 In practice, this means that as well as a challenging academic programme, pupils are also involved in music, art, drama, public speaking, community action and sport. Christ’s Hospital is top in West Sussex for A* at GCSE and almost all sixth-form leavers go on to a degree course at a top university in this country or abroad, with 12% of them going to Oxbridge. Pupils go on to study a range of subjects, particularly sciences, medicine, engineering, economics, maths, classics, history, philosophy and English plus we have regular entrants to conservatoires, drama schools and art colleges. To find our more about the school, please visit www.christs-hospital.org.uk.